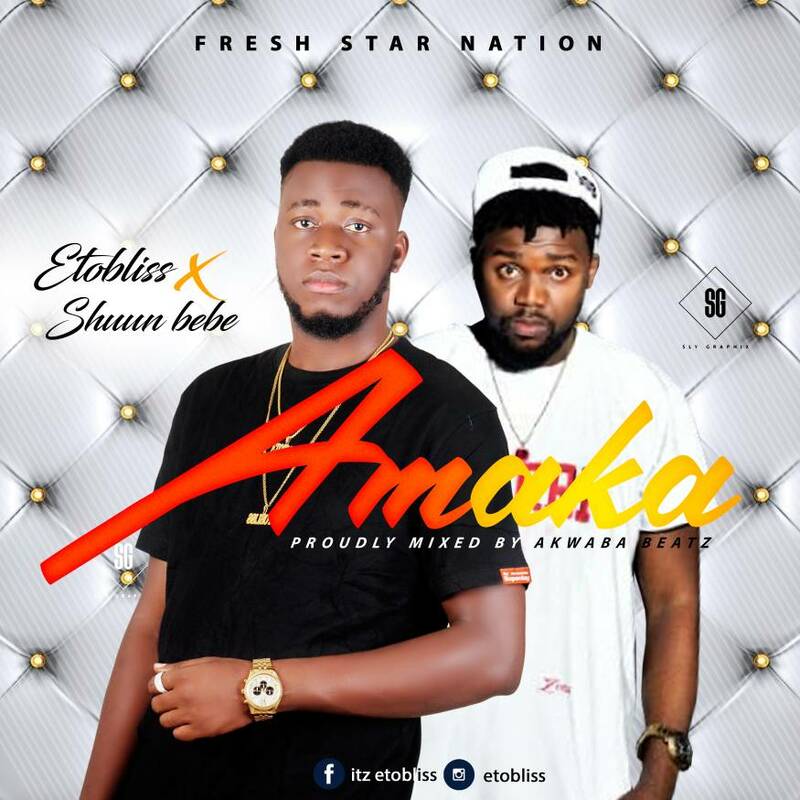 Fresh star entertainment Etobliss is here with this new record titled Amake featuring shuun bebe. 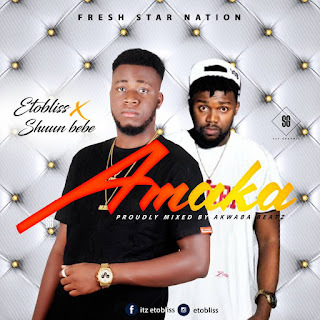 This is coming as his second track of the year after the successful release of his first single Eruku which is still getting massive airplay nationwide, Etobliss never disappoints with his delivery and still keeps up the high standard he has been setting it up. For promotions and inquiries on how to submit your music click here GOODLUCK!